Edward Lemay is Associate Professor of Psychology at the University of Maryland. He received his Ph.D. in Social Psychology from Yale University. Dr. Lemay is director of the Interpersonal Relationships Lab. Research in the lab examines cognition, emotion, behavior, and motivation within the context of close interpersonal relationships, such as friendships and romantic relationships. Current research projects focus on the effects of interpersonal goals on relationship maintenance behaviors, ways people manage relationships with chronically insecure relationship partners, cognitive biases that preserve and undermine trust, and interpersonal influence within the context of relationships. The projects involve a variety of methods, including behavioral observation, response time, and questionnaire measures, longitudinal designs, daily report designs, and laboratory-based experiments. He has published in outlets such as the Journal of Personality and Social Psychology, Personality and Social Psychology Bulletin, Journal of Experimental Social Psychology, Psychological Science, and Health Psychology. He serves on numerous editorial boards in social-personality psychology and is an Associate Editor of the journal, Personal Relationships. 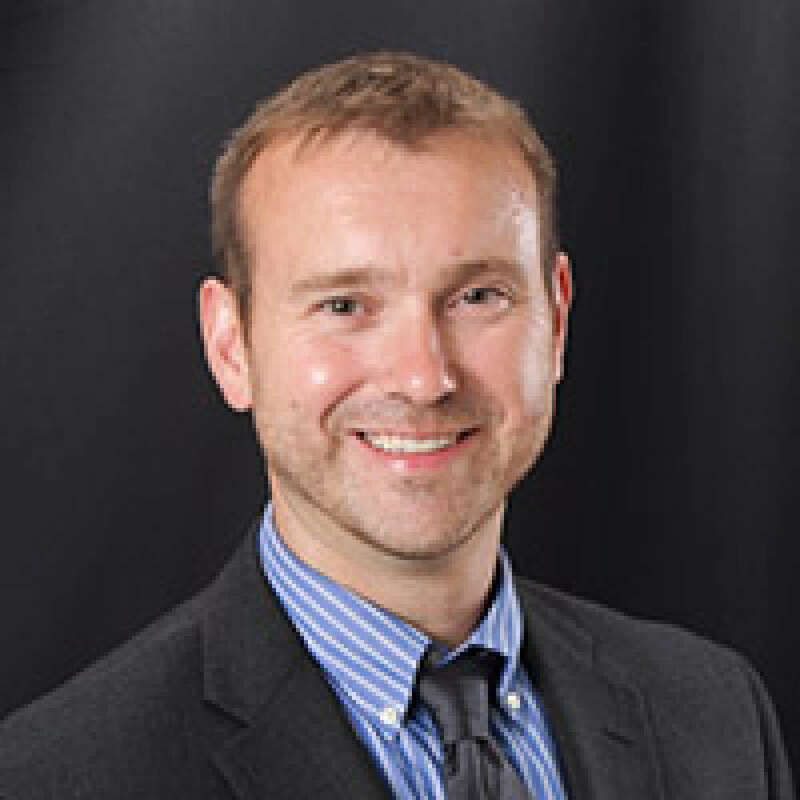 Dr. Lemay received the Caryl Rusbult Early Career Award, the Sage Young Scholars Award, and the Society for Experimental Social Psychology Dissertation Award, and he was nominated as a "Rising Star" by the Association for Psychological Science. Are You Avoiding Your Partner's Anxiety And Insecurity? Request More Articles From Edward Lemay, Ph.D.
Did you find these articles helpful? Click to request more articles from Edward.